Chris Vitarelli is the pastor of The Road Community Church, a small multi-site church in Fenton and Howell, Michigan. He is the creator of the Small Church BIG Deal Conference and author of Failure in the Balance, a book exploring our growth and success addicted culture and how pastors can break out of it by redefining successful pastoral ministry. He is committed to helping pastors see their ministries as God sees them. He has been married to his wife Jody since 1998 and they have 4 children. Vision: God's most potent earthly weapon is the local church. Through Christ it has the power to change lives, communities and entire nations. But somewhere between the empty tomb and today, we started believing that bigger was always better. And big is good. But so is small. In fact, we believe that small is a BIG deal. Pastors wrestle with comparisons, discouragement and unmet expectations. What if pastors embraced the church they have instead of wishing for the church they don't? What if we started asking – What can God do with small? 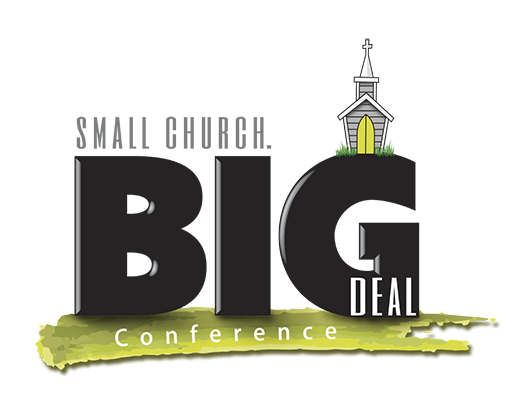 We have three big dreams for the small church BIG deal retreat . . . Encourage the pastor of the small church to stay obedient, faithful and see the beauty of the ministry God has given them. Equip the pastor of the small church to boldly and confidently handle the issues unique to the small church. Envelop the pastor of the small church with love, blessing and inspiration so they can fully embrace the joy of their calling. 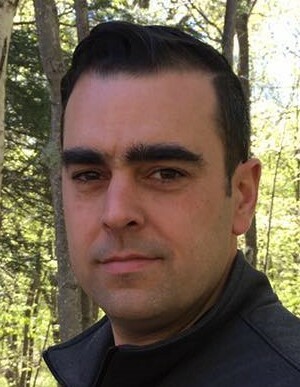 Our Roots: Chris Vitarelli started the Small Church, Big Deal Conference out of the desire to bring resources right to the door of the small church pastor. While some conferences are over the top enormous and fill arenas, we wanted this conference to be more intimate and regional. Frankly, we got tired of big churches putting on large conferences to tell others how they got that way. So we set out in 2015 to create a conference made for small churches, put on by small churches. What to Expect? Chris does not pretend to have all the answers to pastoring the small church. All of the sessions will be interactive. Attendees aren't simply just coming to download information – they hear ideas and have a chance to respond with some ideas of their own. After all, who knows more about being a pastor of a small churches than pastors of small churches! Our goal is that every pastor and church leader be encouraged and get to encourage other pastors and leaders. 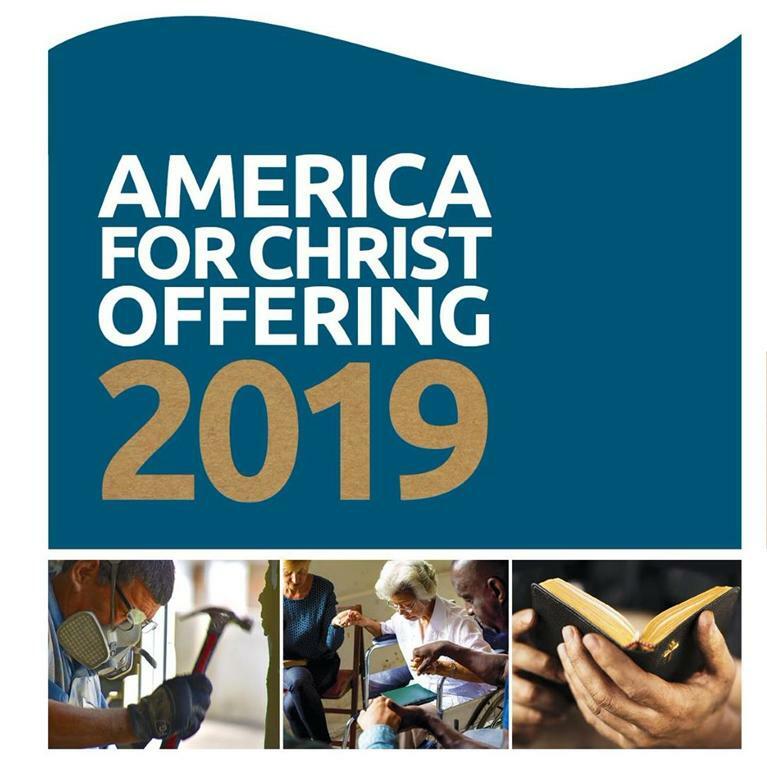 And our sessions gives the pastor the chance to hear from other pastors on topics ranging from "Small rural church vs. small urban church" to "Leading change in a small church". Chris will bring encouragement and the challenge to continue to shift our paradigm as it relates to the small church. Our hope is for the Small Church, Big Deal Retreat to continue to encourage the pastor long after the retreat ends. Cost $140: Meals, Housing and Program Fees Included. Rate: $99 (includes tax) Please ask for the Liberty Baptist Church Group Rate. 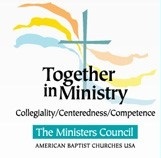 Women in Ministry $50 Scholarships --- New this year, we are please to offer a $50 discount at the time of registration (please deduct it from your payment) for all women attending the 2019 Small Church Big Deal Pastor's Retreat!This is made possible through a grant received through the ABCOPAD Legacy Grant Fund. We hope this is an incentive to attend this great event! 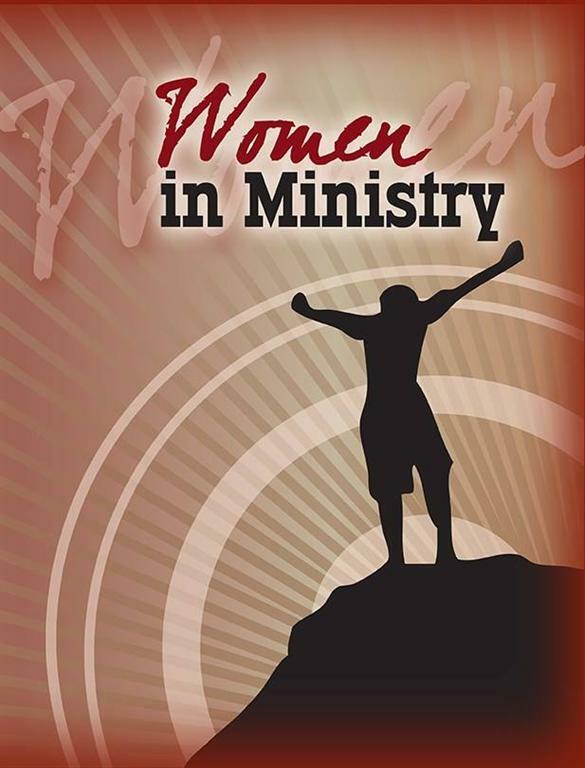 A dedicated time for Women in Ministry is planned on Monday, April 29. We hope you can attend, as it is a wonderful time of fellowship, spiritual growth and rest!